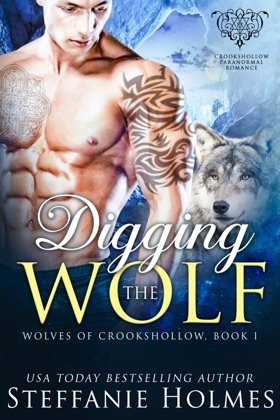 Get all four sizzling wolf shifter paranormal romance novels in the Wolves of Crookshollow series from USA Today bestselling author, Steffanie Holmes. 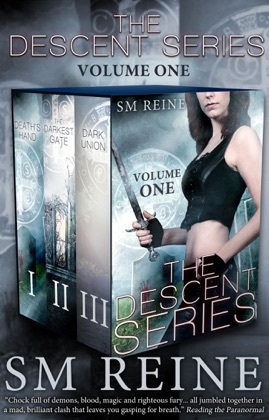 Get swept away with the story of the grieving archaeologist swept up in pack politics and decades old shifter grudges. Meet the feisty tattoo artist who marries her best friend to inherit a mansion, and ends up embroiled in a dark mystery. 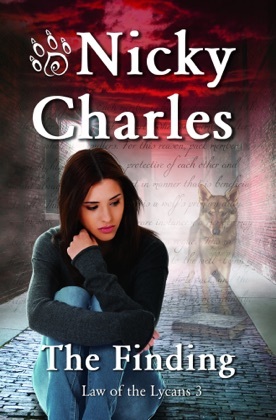 Fall in love with the stoic Scottish wolf who finds himself drawn to the wedding planner with the amputated leg, and read along as they all find their fated mates and happily ever after. 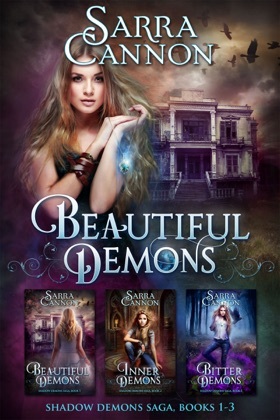 Devour these four paranormal romance novels from USA Today bestselling author Steffanie Holmes for one low price. 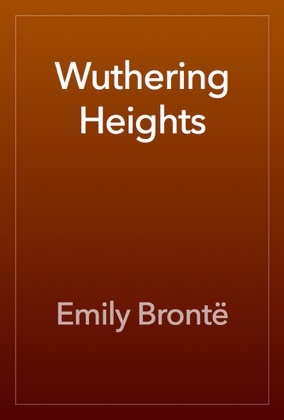 Each couple gets their happily ever after, and there’s absolutely no cheating. What you will find are strong, protecting alphas, sassy heroines, dark mysteries, and a cast of quirky characters you’ll fall in love with. 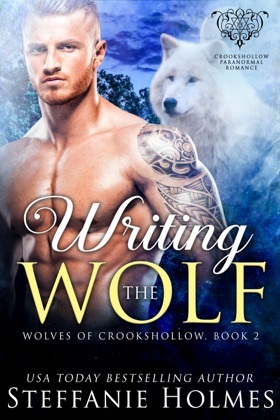 The Wolves of Crookshollow Collection features all four Wolves of Crookshollow novels: Digging the Wolf, Writing the Wolf, Inking the Wolf, and Wedding the Wolf. Wolves of Crookshollow Collection book summary coming soon..
Do you love Wolves of Crookshollow Collection book? Please share! 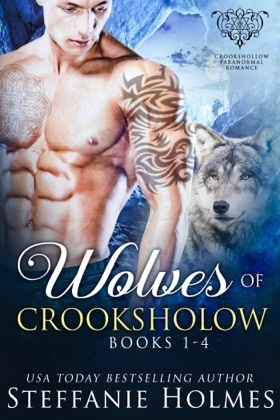 Wolves of Crookshollow Collection book reviews are being updated..